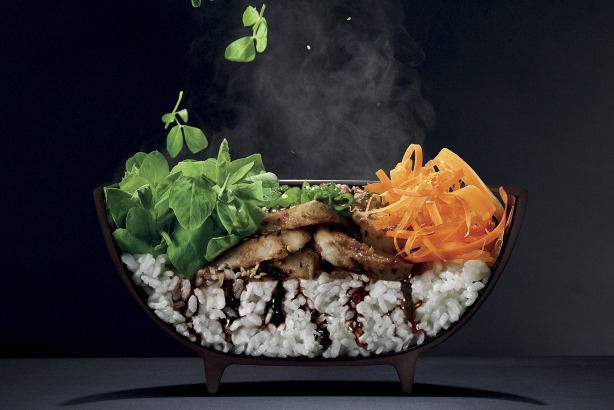 Asian restaurant chain Wagamama has appointed creative marketing agency Inkling to handle its consumer PR - an account that has been held by Kazoo since 2009. PRWeek reported in October that the restaurant group had approached a number of agencies for the brief. Kazoo declined to re-pitch for the account. Inkling will work with the in-house team to create a campaign that aims to bring Wagamama to life for consumers, tapping into its stories and heritage. The agency will also manage day-to-day press office activity, promote new openings and menu launches and oversee ad-hoc projects. Simon Cope, global marketing and property director at Wagamama, said: "With lots of brand development, including a new menu and a new flagship restaurant opening over the next six months alone, we needed a strategically driven and creative agency to understand the brand and hit the ground running. Inkling ticked all those boxes and more." Laura Burch, head of PR at Inkling, added: "At Inkling, we love working with authentic brands that have a story to tell. The rich history of Wagamama together with new developments later this year gives us so much to work with." Wagamama, which is backed by private equity group Duke Street Capital, currently operates more than 100 restaurants in the UK and is continuing to expand.